Gain a new experience: Corporate car sharing by DriveNow makes your business more flexible and more efficient than ever! 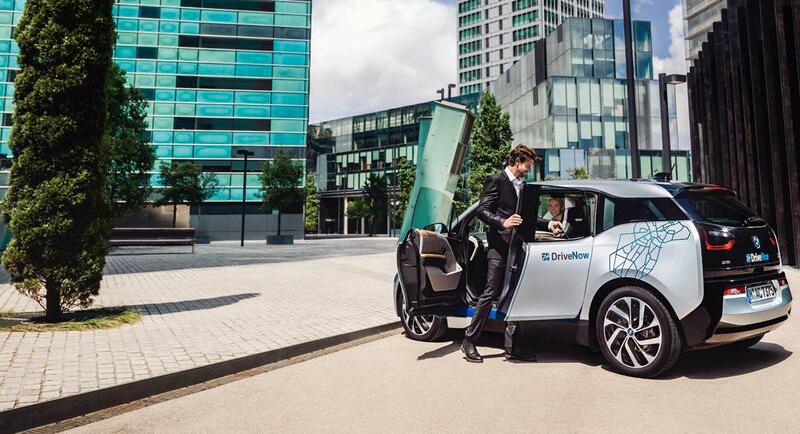 An easy ride to your business meeting downtown, a quick trip for lunch in the suburbs or a flexible one-way trip to the airport: DriveNow and its network of partners is the mobility solution for your company – no matter the size. Easy handling and 24/7 support. Our business service team is available for you around the clock, whenever you need us. You protect the environment by driving our e-cars. 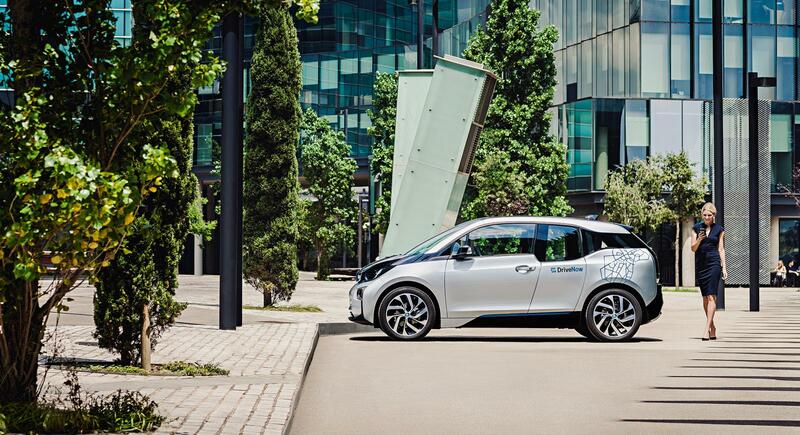 DriveNow puts one of the largest electric fleets in Europe at your doorstep. Make sustainability part of your company’s portfolio. Corporate car sharing with DriveNow makes premium mobility services available to you and your company at no fixed cost. Parking costs, fuel, cleaning and maintenance are all included. Time saving and simple implementation with personal support throughout the process. We make sure you can use DriveNow immediately. DriveNow offers many business products for freelancers and companies of any size to make your everyday life easier and much more convenient! Setting up a DriveNow corporate account is free. This will enable your trips to be invoiced to your company, and your company will save time and money! Fill in the form at the end of this page and a member of our team will contact you without delay. If you are interested in setting up a corporate account, buying a prepaid credit, referring your business or want to get more information about our business products, fill in this form and let us know how we can help you. A member of our team will contact you without delay.